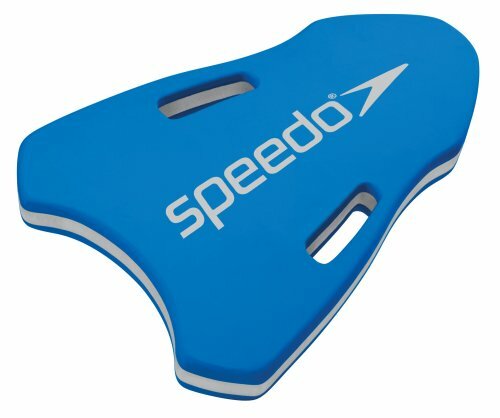 This dual density foam kickboard provides a soft, comfortable top and a rigid bottom that offers support and proper flexibilty. A training aid to strengthen legs while reducing shoulder stress, it’s ergonomical design is ideal for single arm and sidekick workouts. Train hard and effecient with this great aid!